Home » Life Drawing tomorrow! 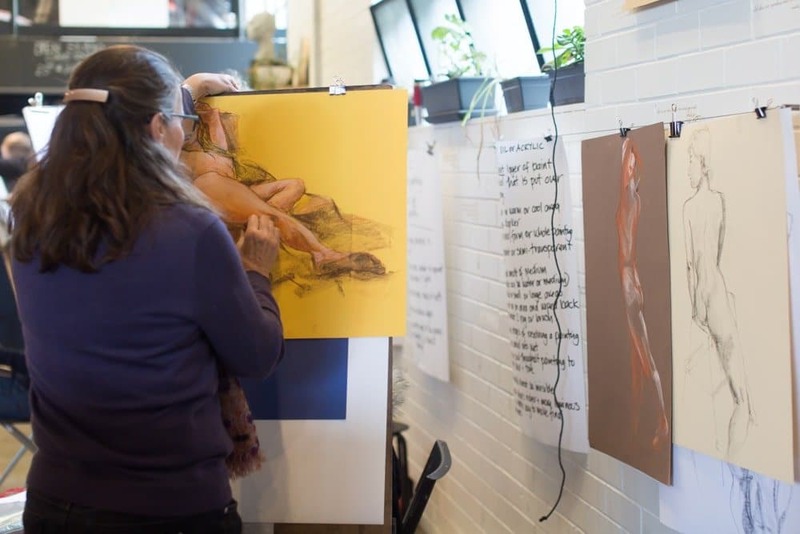 Join us for another fun CASUAL LIFE DRAWING session this Wednesday! It’s from 7-9pm, come along and break up the working week with a great night of drawing from a professional model in our beautiful studio. For all the details and to book your easel HERE.